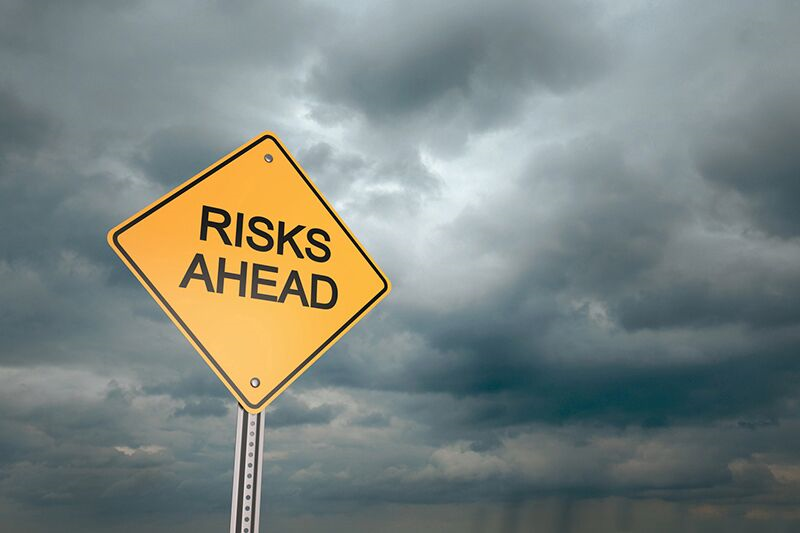 Watch out for these emerging risks to your small business. As a small business owner, you are responsible for the safety and continued success of your company. Unfortunately, small businesses are subject to a wide variety of risks that could spell the end. While securing the right business insurance in Queens County and Long Island City, New York can help you protect your company; you need to know which risks are most common. Here are the major business threats that you need to watch out for. One common risk that your business faces is the threat of property damage. This includes damages to your business’s physical building along with damage to the equipment, inventory, and other property housed inside it. Damages can be caused by things like break-ins, vandalism, fire, and extreme weather events. Another common threat that businesses face is the risk of liability issues. Liability issues most commonly arise when an individual injures themselves on your business’s premises. However, your company can also face liability issues if the products you sell cause damages or losses or if you or your employees make a mistake while completing professional work. Finally, businesses face the risk of theft. This could be theft from a third-party criminal or even from one of your employees. In addition to monetary losses, theft can also result in you and your employees feeling unsafe in your workplace. These are some the major risks that your business faces. The best way to protect against these risks is by investing in the right business insurance in Queens County and Long Island City, New York. For assistance with your business’s coverage needs, contact the team at 01 Insurance today.